Retired Sgt. 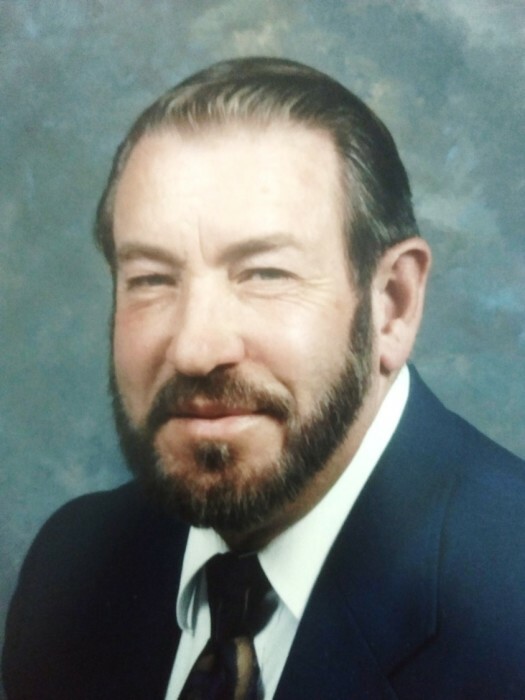 First Class William "Bill" Walter Cline, 83, of Fayetteville passed away on Saturday, October 13, 2018. He was a highly decorated veteran of the Army dedicating 23 years of service to his country. Bill was preceded in death by his parents, Walter and Jesse Cline; his wife, Peggy Cline; daughter, Sharon Cline Meckenstock; his granddaughter, Morgan Leigh Cline; and a nephew, Frank Ragavage. Left to cherish his memory is a daughter, Sheila Cline-Bass and husband, Ted of Kaniyohi, Minn; a son, Klaus Meckenstock and wife, Carleen of Raeford; brother, Homer Cline of Las Vegas; grandchildren, Logan Bass, Cody Garecht and wife, Rebecca and Hunter Meckenstock; two nephews, David Cline and Donald Ragavage and wife, Lisa; and a host of family and friends. The family will receive friends from 6 pm to 8 pm Wednesday, October 17, 2018 at Rogers and Breece Funeral Home. A funeral service will be held at 11 am Thursday, October 18, 2018 in Rogers and Breece Funeral Home Chapel with Rev. John Blackman, Jr. officiating. Burial will follow in Lafayette Memorial Park West.